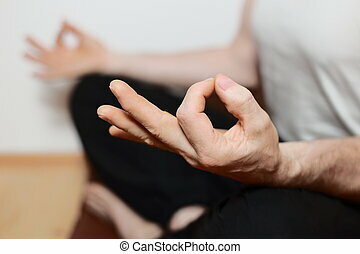 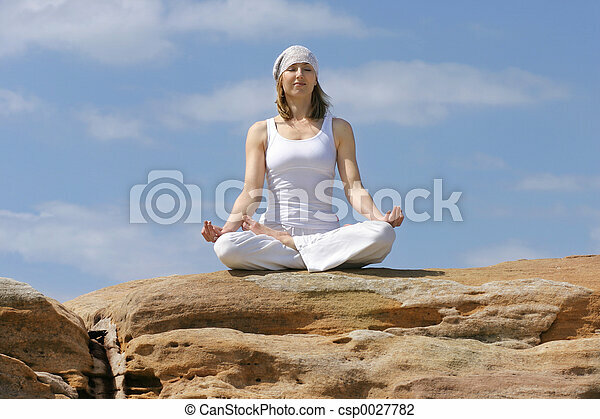 Yoga meditation. 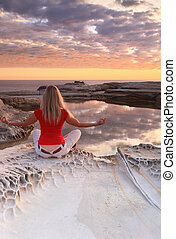 Woman inner reflection. 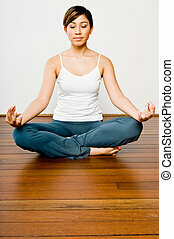 Woman practicing yoga in the studio. 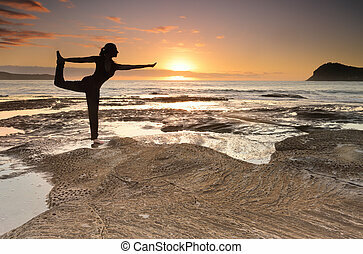 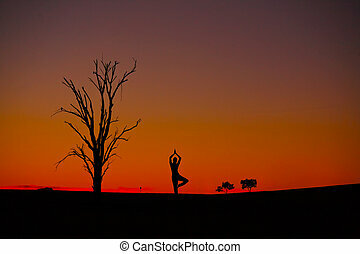 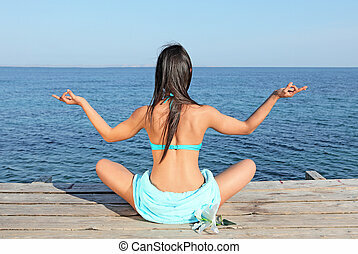 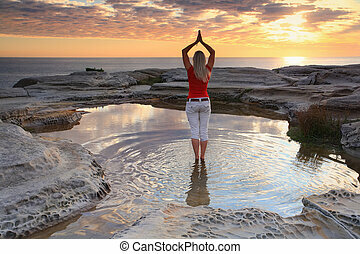 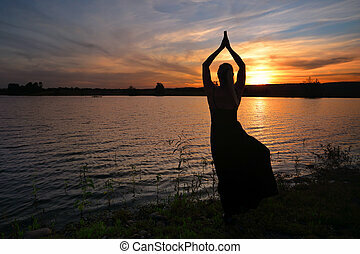 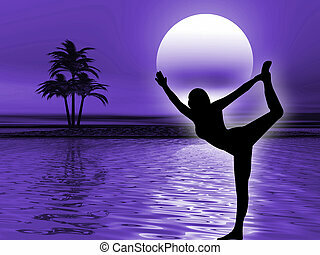 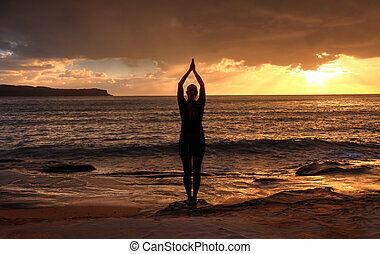 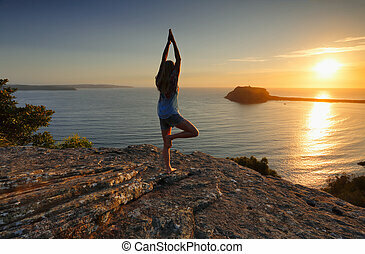 A woman standing by the ocean at sunrise, practicing yoga, meditation, pose. 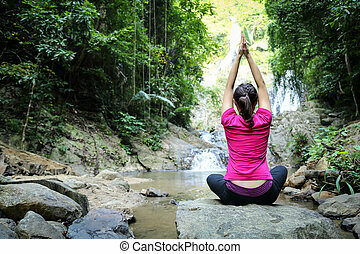 Rejuvenating the soul, quiet time and solitude in natures beautiful surrounds. 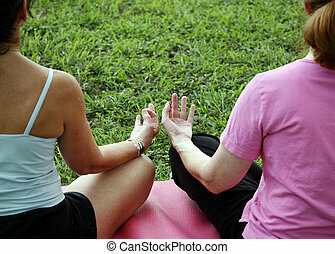 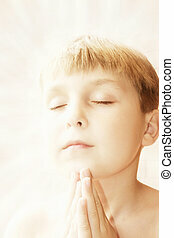 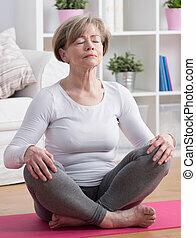 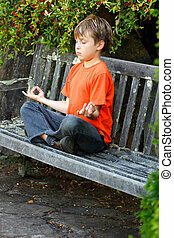 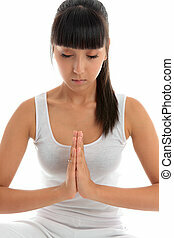 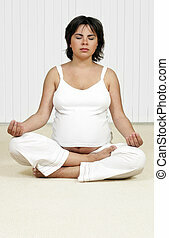 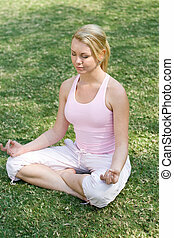 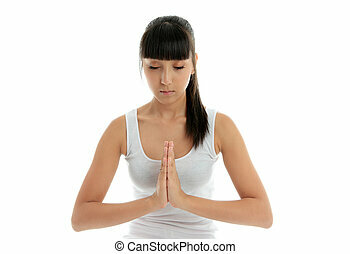 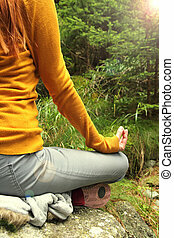 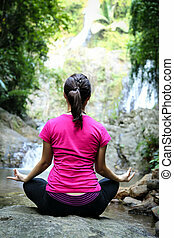 A young woman meditates - holistic peace spirituality tranquility. 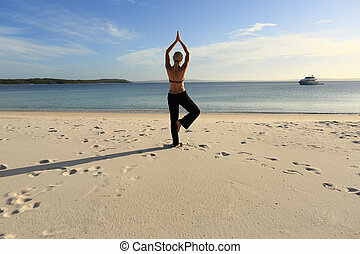 Woman balanced in a yoga pose standing barefoot on one leg with her hands joined above her head at the beach in late afternoon sunlight, drawing long shadows on the sand. 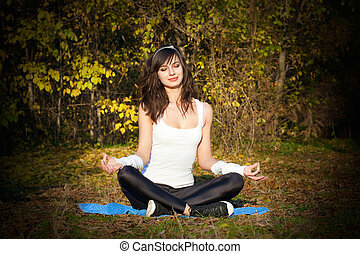 Asana vrksasana. 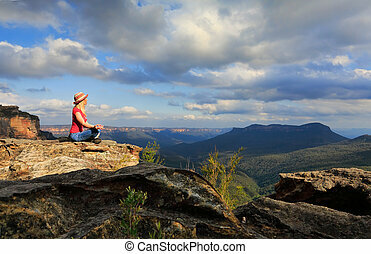 A woman sits peacefully and meditates in a tranquil location on summit of Blue Mountains on a rocky precipice with scenic views. 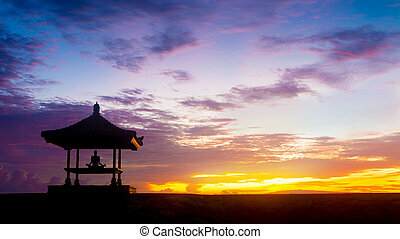 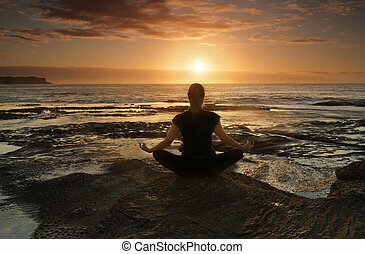 Female sitting by the ocean at sunrise meditating, wellness, health, spirituality.